Happy New Year! I approach 2019 with unbridled optimism and am delighted to continue our year of Bonim Atid B'Yachad: Building our Future Together. 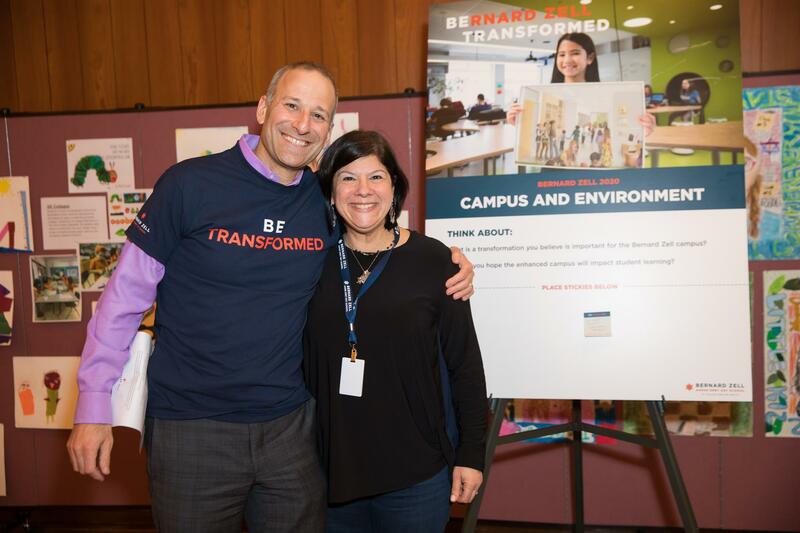 Each day as I observe the construction unfolding before our very eyes, I am filled with tremendous pride and gratitude as I recognize the transformation at hand that has been made possible by the incredible generosity of the BZ community. The new building represents our hopes and aspirations for learning in the 21st-century. We are not limiting our vision to the construction on the field, but also are engaging our faculty and staff in reimagining our entire campus as a laboratory for innovation and inquiry. To that end, this past Monday our BZ University session provided us the opportunity to work with noted architectural consultant, Trung Le. 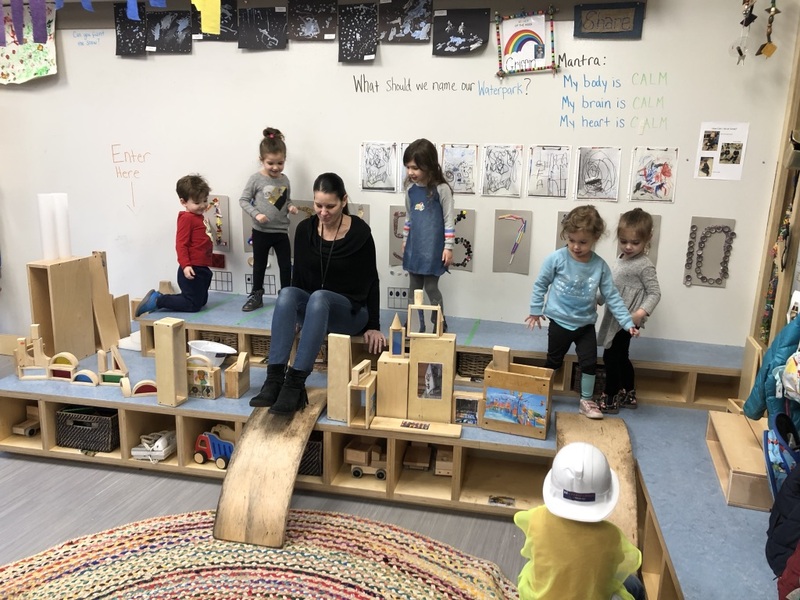 As winter break approached, Nursery students excitedly shared their upcoming vacations and adventures which included visits to waterparks. This inspired the children to create an imaginary waterpark in the classroom. 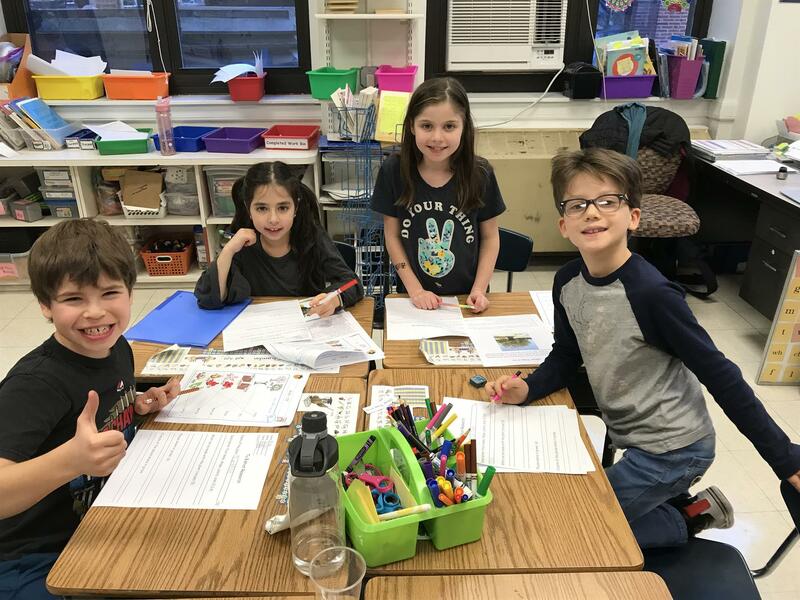 Tu B'shevat is coming and our 2nd graders are busy getting ready to celebrate the holiday. 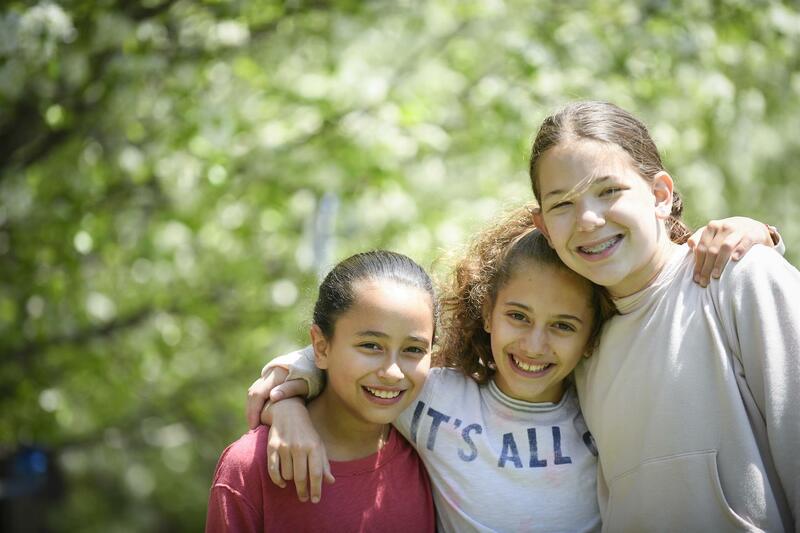 Students have learned how they can be Shomrei Adama, or guardians of the world by doing some simple things like reducing, reusing and recycling. 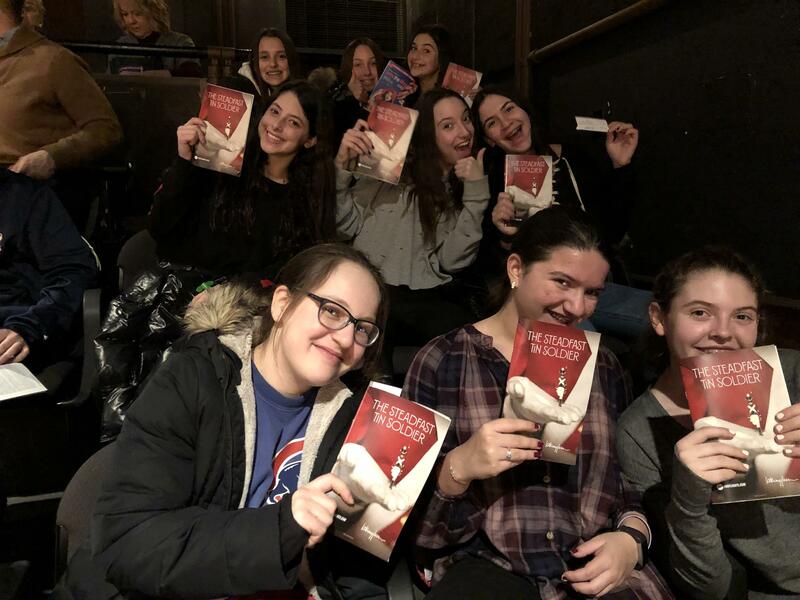 Yesterday, 8th graders went on a field trip to Chicago's renowned Lookingglass Theatre Company, where they saw The Steadfast Tin Soldier. The students were fascinated by the acting, choreography, music and design elements. It gave them inspiration as they begin rehearsals for their 8th grade Operetta Getting to Know...The Sound of Music. 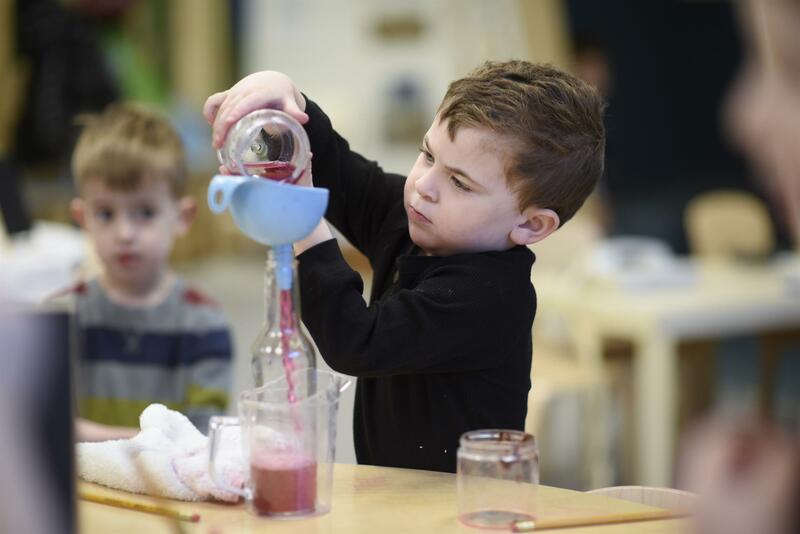 We are expanding opportunities for students to create, design and discover! 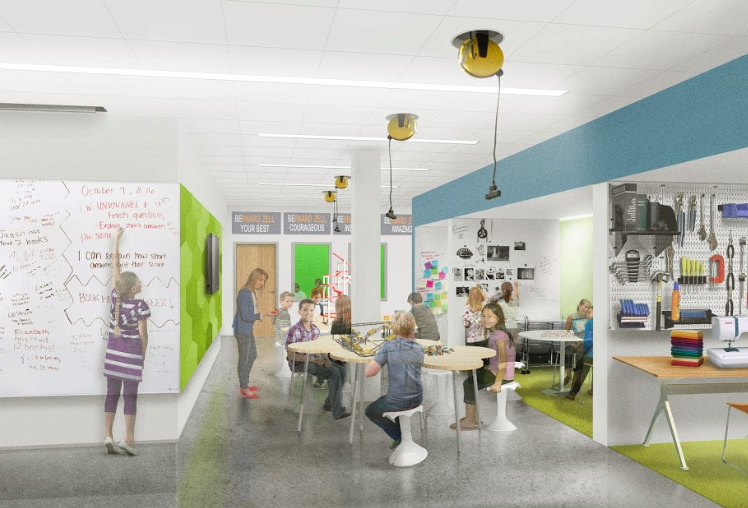 Our STEAM Wing will support an Innovation Center with 3D printing, a prototype lab, a Virtual Reality zone, robotics areas, tinkering space and much more. The 5th grade BE Gibush joined Little Brothers Friends of the Elderly for their coffee club yesterday. 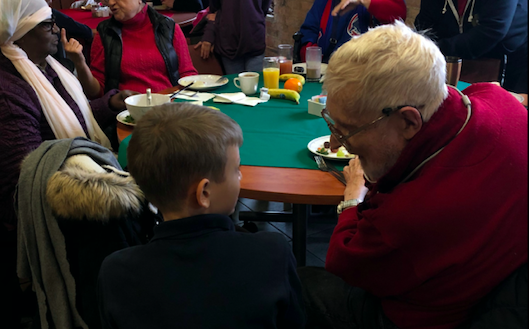 This uplifting experience was part of their theme of Project Dorot or teaching, appreciating, and understanding older adults and generations. We have raised over $860,000 from our families to date. Please join the 232 families who have already made their gift and help us reach 100% parent participation. Because of your support, the Annual Campaign impacts our school and students in so many meaningful ways. Every gift matters! Join us for this fun, family event sponsored by the PTC when our school's Blum Community Hall will transform into an interactive laboratory with High Touch High Tech, a discovery style learning program that encourages kids to explore the many wonders of science. All families Nursery through 2nd grade and siblings are welcome. 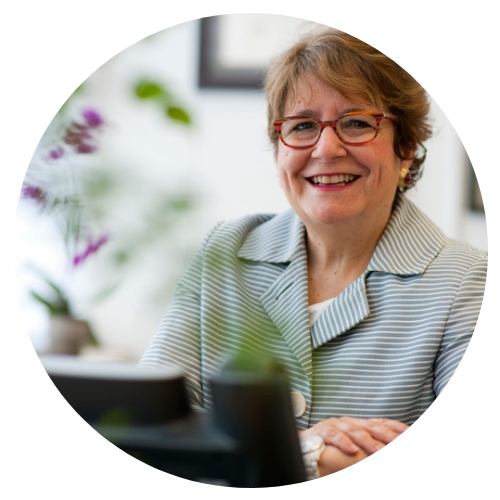 Please join Dr. Alyson Horwitz, Interim Head of School, and school leadership for the 2019 State of the School Address on Wednesday, January 30 at 7:00 p.m. Get to know incoming Head of School Gary Weisserman, hear about the school's exciting new initiatives, new campus updates and Capital Campaign success. Before winter break, 8th grade basketball players took on their favorite faculty members during the 21st annual student vs. faculty basketball game! 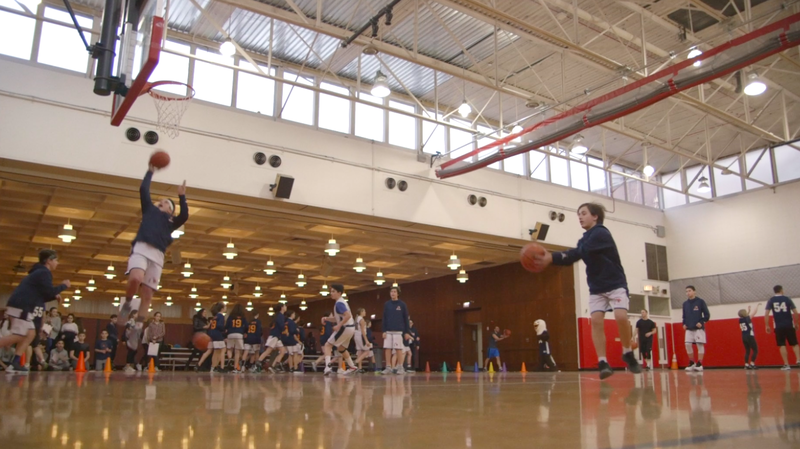 Check out this awesome new video that recaps the exciting and ruach-filled game where students fell to faculty 33-45. Until next year! Please follow the link below to access our 2018-2019 Mid-Year Parent Survey. We greatly value your partnership and urge you to take advantage of this opportunity to BE HEARD! We look forward to hearing your thoughts about the first half of our school year. The survey will close at midnight on Wednesday, January 17. 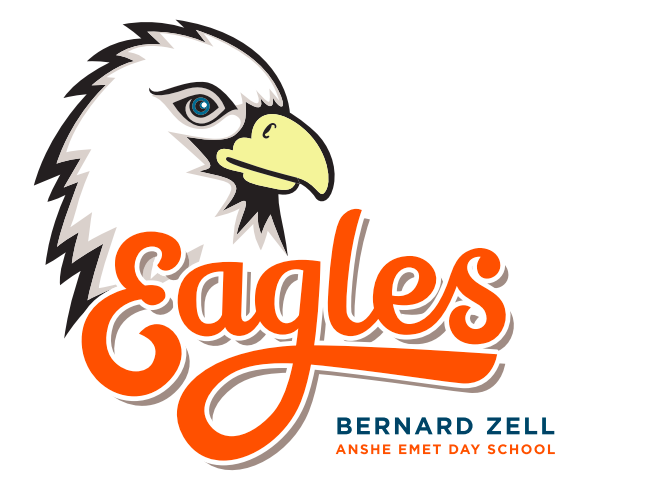 We hope you'll join us on Tuesday, January 15 at 4:00 p.m. in the gym to cheer on the Eagles as they take on Francis Parker. If you've been to a booster game in the past, you know how fun, energetic and spirited these events are. Concessions, giveaways, prizes, music and more. See you there! Mazel Tov to Elsie Cohen, who will become a Bat Mitzvah on January 12, 2019! The Chesed Committee, on behalf of the entire Bernard Zell Community, extends heartfelt condolences to the Dan family on the loss of Melvin Lerman, father of Allison and grandfather of Madison (1) and Zachary (JK).